Mom's Gone Bronson! 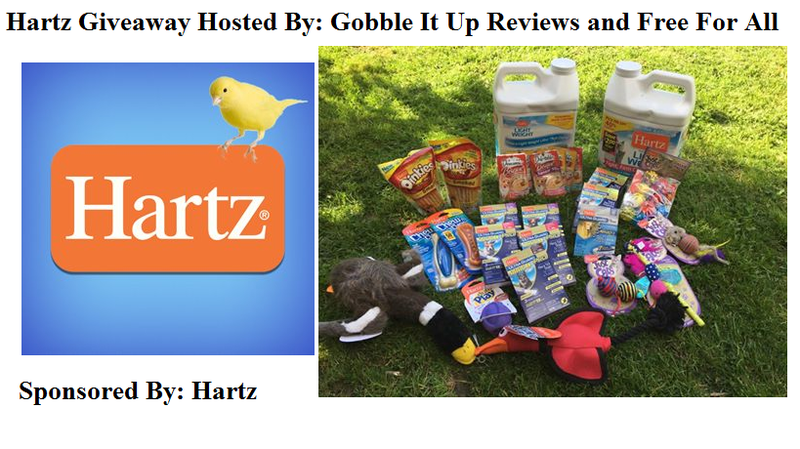 : HARTZ Giveaway - Ends 6/1/2016! HARTZ Giveaway - Ends 6/1/2016! The author of this blog post at Free For All received a sample to facilitate this review and giveaway. All opinions are 100 percent her own no financial compensation was received. 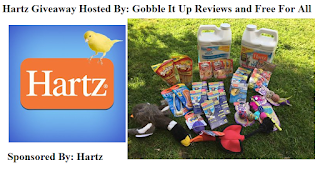 HARTZ Giveaway 1 Winner Will Receive A Hartz Cat and Dog Prize pack!